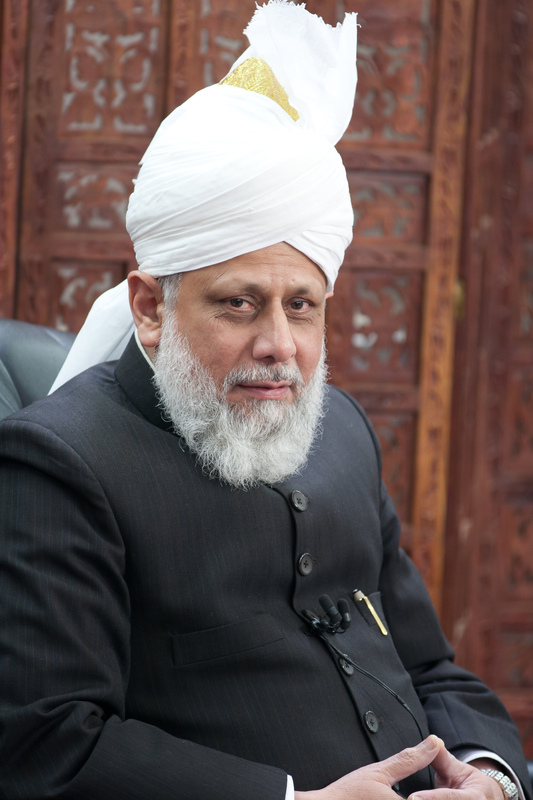 A Man of God: Mirza Tahir Ahmad – For Christians, To be Born Again in Islam! This is the story of an astonishing man. He leads a holy war of words to unite all the world’s religions under Islam. God speaks to him directly he says and guides all his decisions. When General Zia, back then President of Pakistan, persecuted his followers, he challenged him to a prayer duel as Muhammad, The Prophet of Islam had challenged false witnesses.Five days later headlines in newspaper all around the world read ‘ZIA BLOWN OUT OF THE SKY.’ He is the fourth successor of ‘Ahmad’ who proclaimed that he was the Messiah promised in all the great religions of the world. Today followers of Ahmad have become most dynamic missionary force of Islam. They have translated Holy Quran or selected verses in more than 117 languages and established missions, hospitals, and schools in more than 120 countries and directed doctors, teachers, and engineers to work along side their missionaries. Thousands and thousands of children are already dedicated by their parents to become missionaries to convert Russia, China and South America. The man who leads Jihad, this holy war of words and pen to convert the world to Islam, is TAHIR, the fourth Successor to the Messiah, Mirza Ghulam Ahmad Qadiani.More than 130 Millions have taken the covenant of allegiance to him – among them a Nobel Laureate, a director of World Bank, A president of General Assembly of the United Nations and government ministers in many countries. An hour long documentary about Hadhrat Mirza Tahir Ahmad (1928-2003), Khalifatul Masih IV (1982-2003), Fourth Successor to the Promised Messiah, may peace be on him. The featured picture is of Hadhrat Mirza Tahir Ahamd on your left and Dr. Abdus Salam, Nobel Laureate in physics in the background on your right.